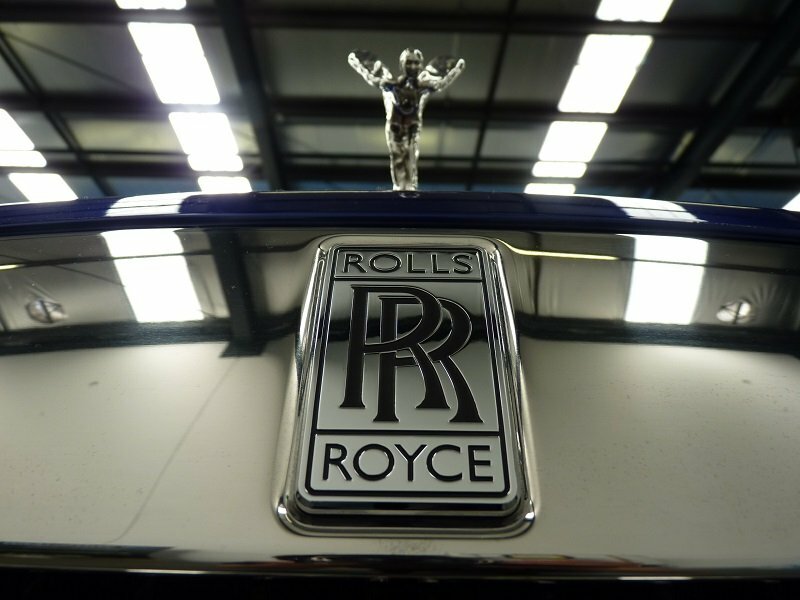 Rolls Royce ‘Wraith’ by name but certainly not insubstantial by nature, the name ‘Wraith’ denotes grace, power and spirit. 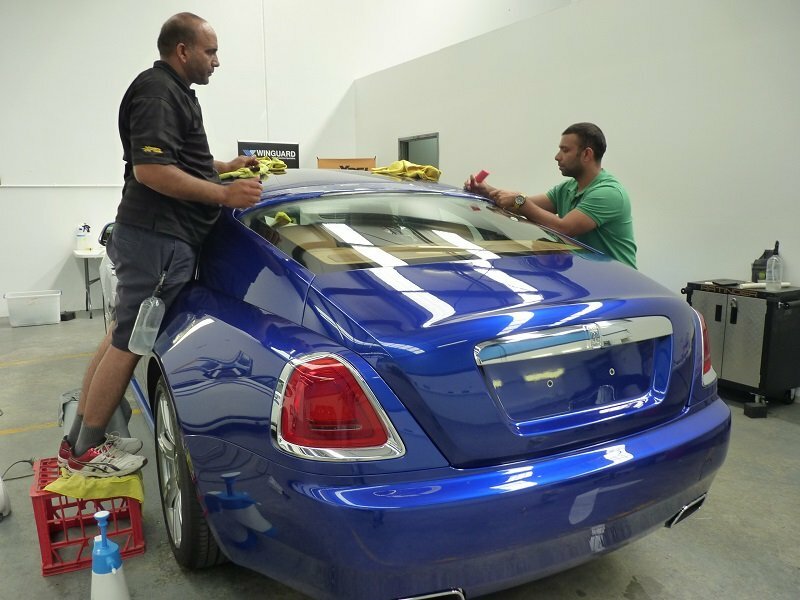 WINGUARD has been working on a full car PPF to ensure our client has perfect paintwork for years to come. The Rolls Royce Wraith is rated at 624 horsepower and elegantly reaches speeds up to 250kmph electronically regulated. 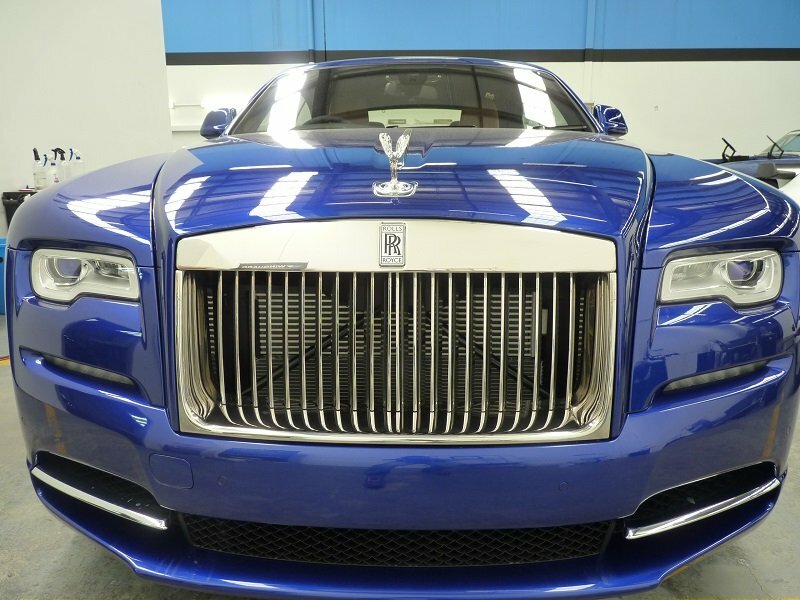 The nearly 17 feet long stately ride has yet again merged all the classic Rolls Royce styling into a technological 8-speed automatic. XPEL DAP Database templates were ‘tweaked’ for an uncompromisable fit. The ‘difficulty’ technical rating to install this PPF is a 10/10 and was skillfully achieved by our National experts. Edges are hidden where technically possible, to make the PPF disappear. 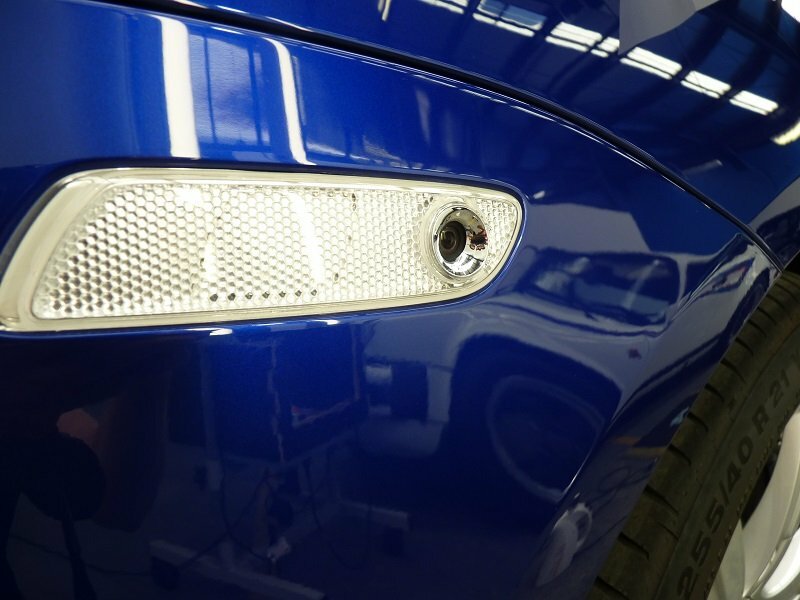 Attention to detail is what wrapping is all about, to have the most seamless and invisible finish possible. 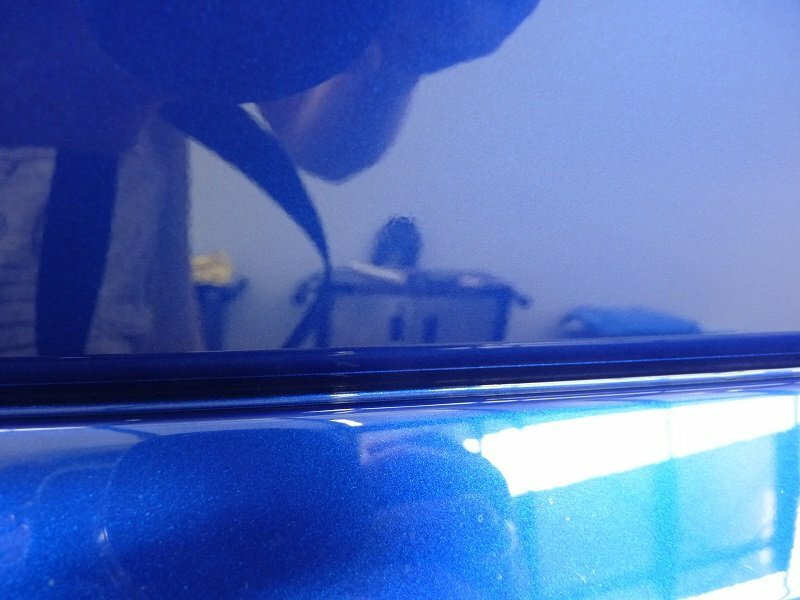 Now this vehicle has the best available paint-protection on the market. 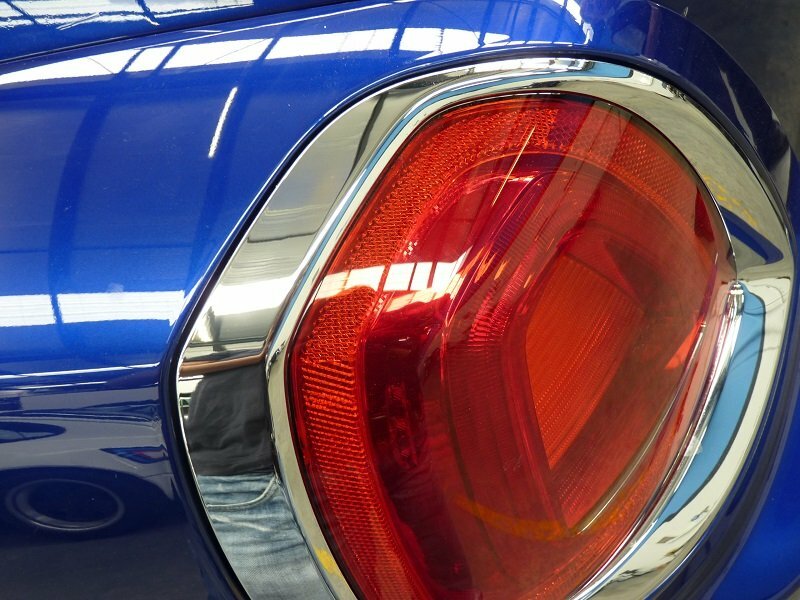 The owner can enjoy its exuberant styling and drive without chipping or scratching.